This model is for mating newer 2001+ Campagnolo 9 & 10 speed components with Shimano 9 & 10 speed components. 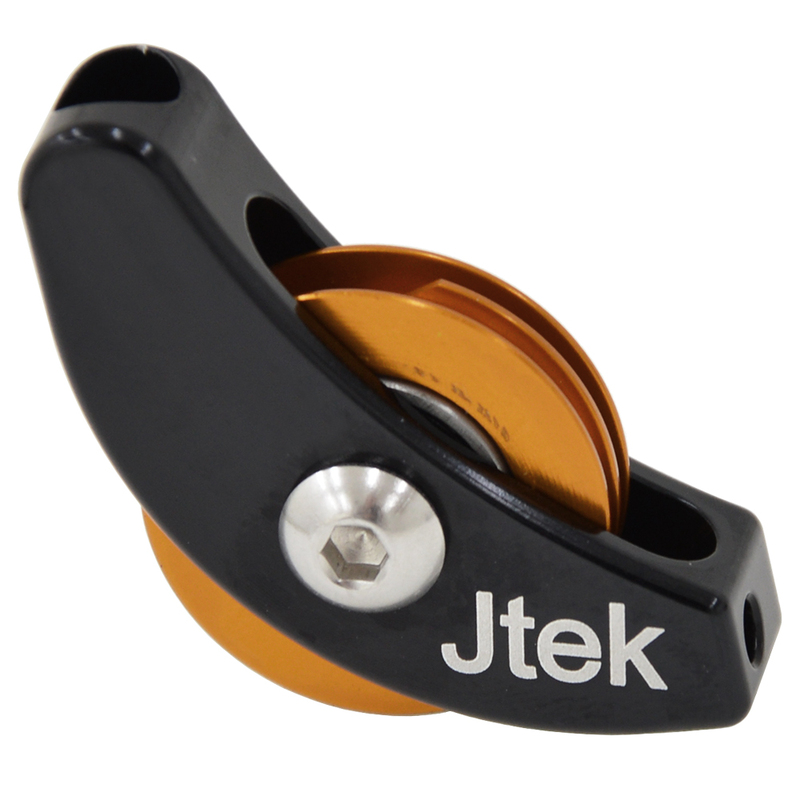 Using a ratio changing pulley, the ShiftMate adapts different component brands and models to make the proper correction in the amount of cable pull needed for perfect shifting. There are no comprimises when using a ShiftMate. Your shifting will perform equally or better than original factory components. Save money by upgrading over time or using components and wheelsets you already own.